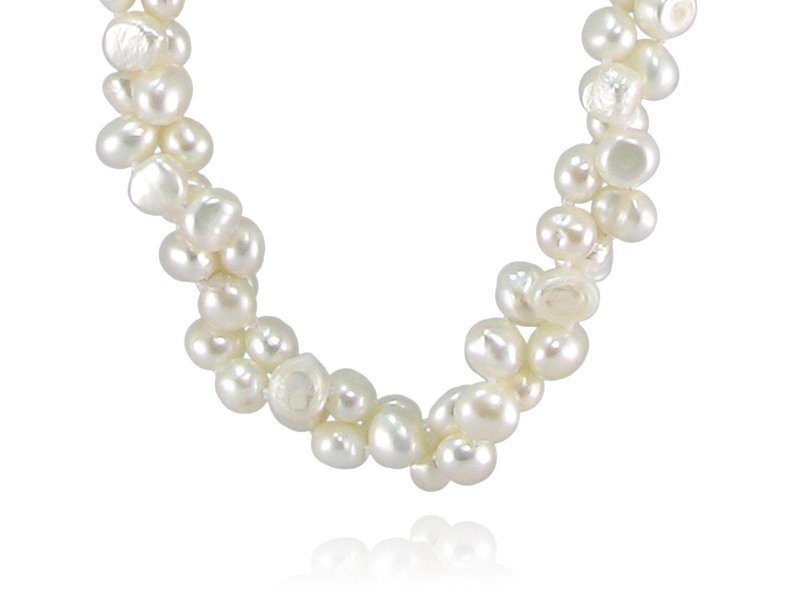 Home / Search Pearls by Shape / Nugget Pearls / White Nugget Pearl Rope – Choose Your Length! 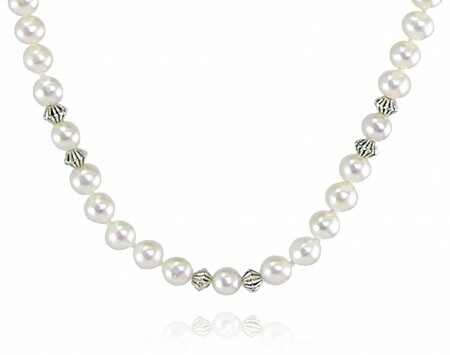 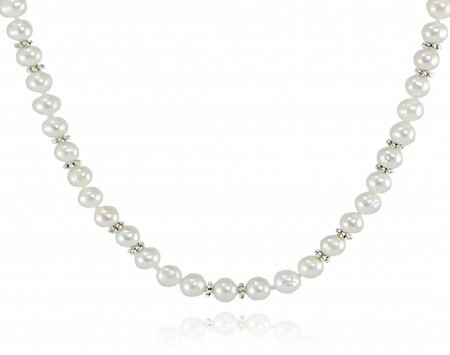 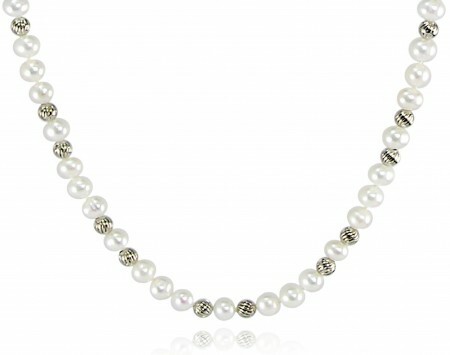 This beautiful necklace consists of a continuous rope of white freshwater nugget pearls. 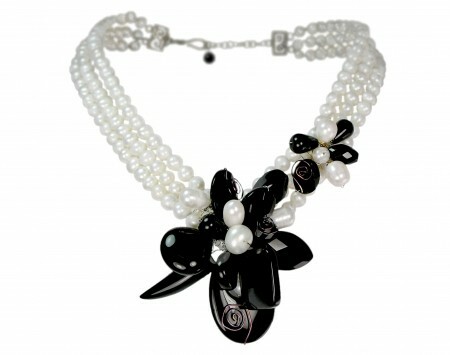 Wear this necklace in hundreds of ways with the included shortener clip and you’ll be able to style it for every outfit!